Tuesday, Jan. 15th, 11 a.m. to noon Central (9-10 Pacific) on NoLiesRadio.org (then archived here a few hours after broadcast). 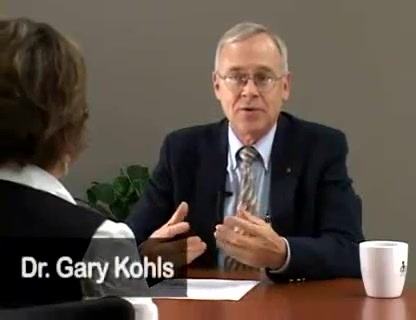 Gary Kohls, MD is a Christian peace/truth/justice activist from Duluth, Minnesota, where he writes a column for the Duluth Reader. His latest article: “Now That He Is Safely Dead”: Silencing the Voice of Martin Luther King, Jr.. But, as we know, the prophetic voice of King was silenced in its prime, just as the voices of Jesus and Wellstone were silenced. Murderous, conscienceless principalities and powers recognize the prophets and the whistle-blowers early on, and they usually don’t waste much time hindering them, discrediting them, and ultimately developing contingency plans for the “final solution” of the “problem” if everything else fails to stop the rabble-rousing truth-teller. Gordon Duff: Israel’s anti-free-speech witch hunt accelerates! Hey 9/11 Truth-seekers (and other seekers after truth in general), check out this powerful YouTube video at http://www.youtube.com/watch?feature=player_embedded&v=qEP94AVshrs made by our colleague Barrie Zwicker reviewing Willam Pepper’s whistleblowing book about the trial in 1999 (which the mainstream media boycotted!!) proving that James Earl Ray was a patsie and that various US gov’t agencies and agents, with the help of the Memphis police and its best sniper, were the assassins of MLK.